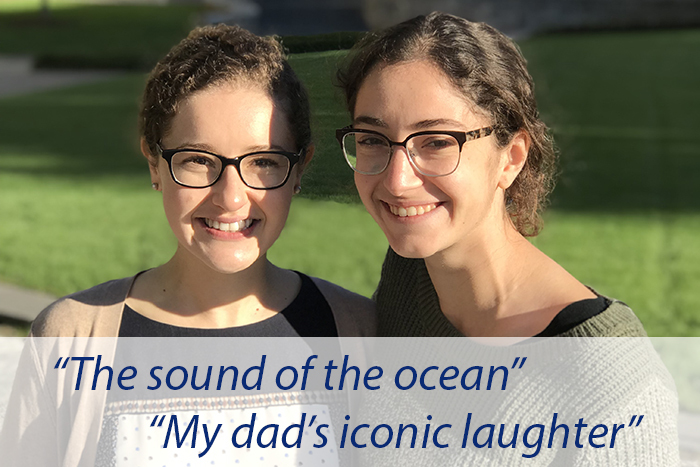 Hearing conservation is recognized every October. 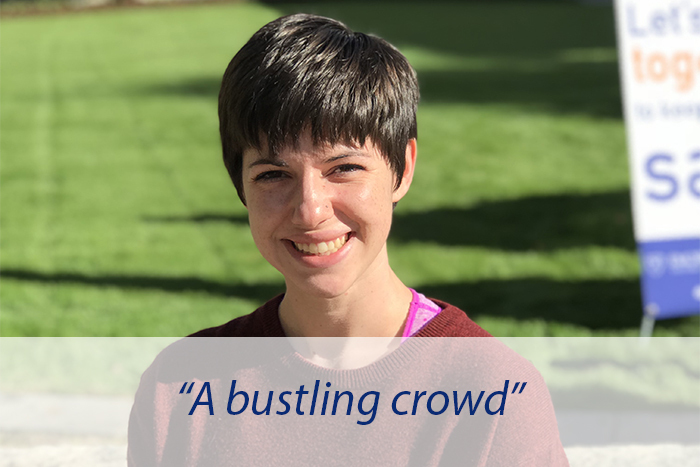 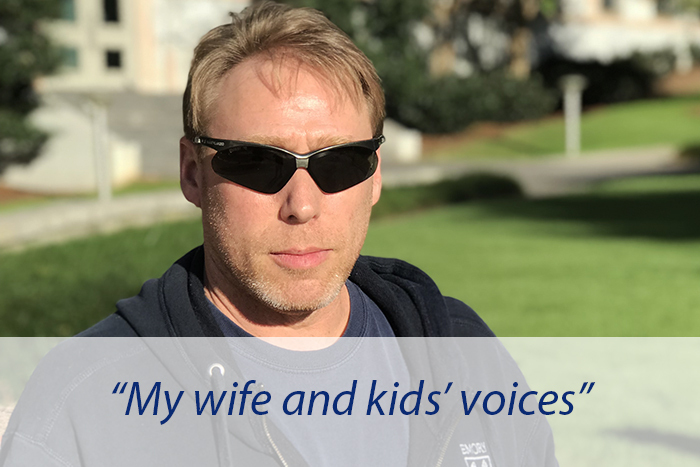 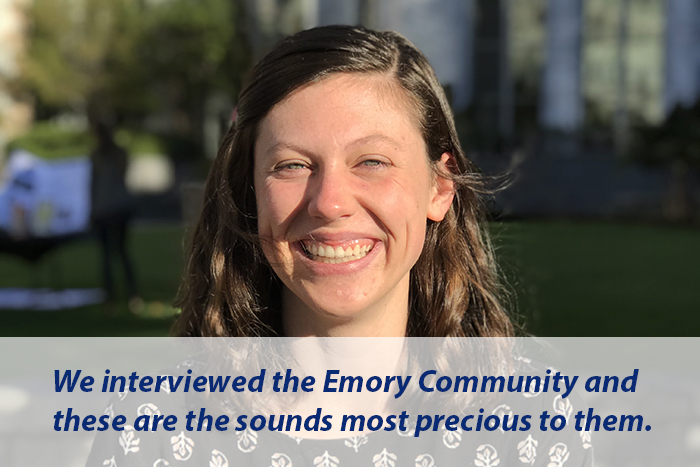 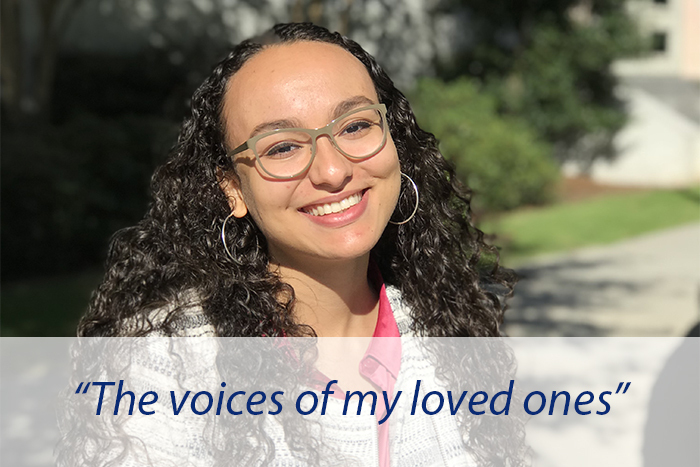 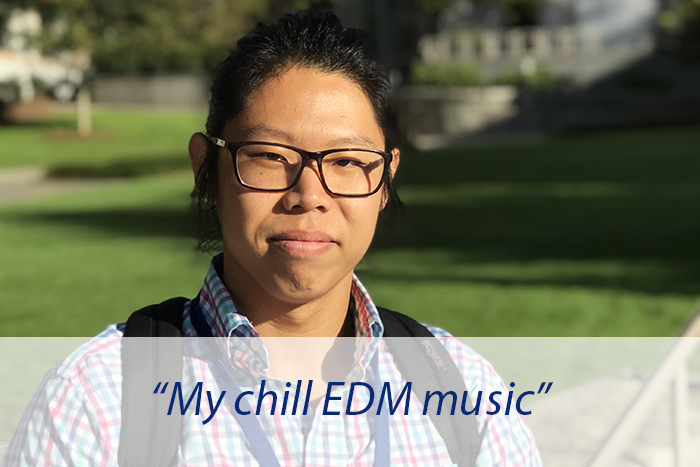 To illustrate the importance of hearing conservation, the Environmental Health and Safety Office (EHSO) interviewed the Emory community at its monthly "Meet and Greet" to ask what sounds were most precious to them. 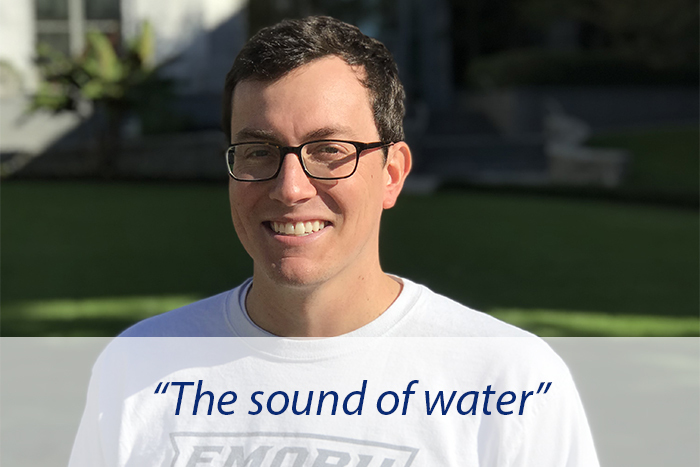 To learn more about the Environmental Health and Safety Office, please visit EHSO.Emory.edu.